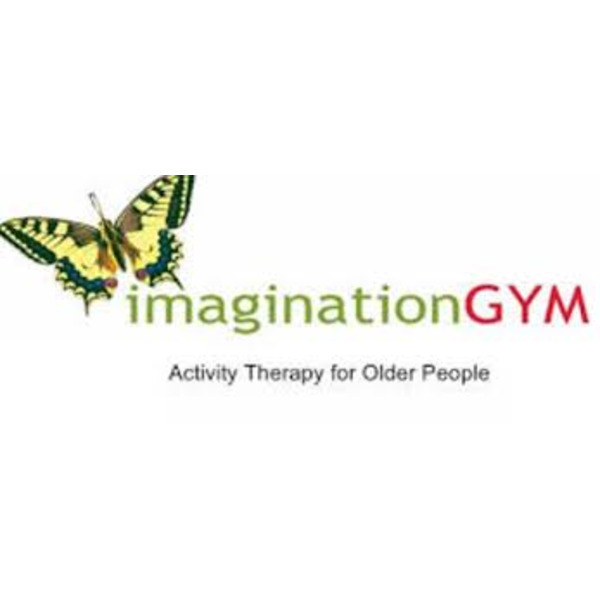 The ImaginationGYM is a 2 day training programme for Nurses, Care staff andactivity co-ordinators working in Health and Social Care. 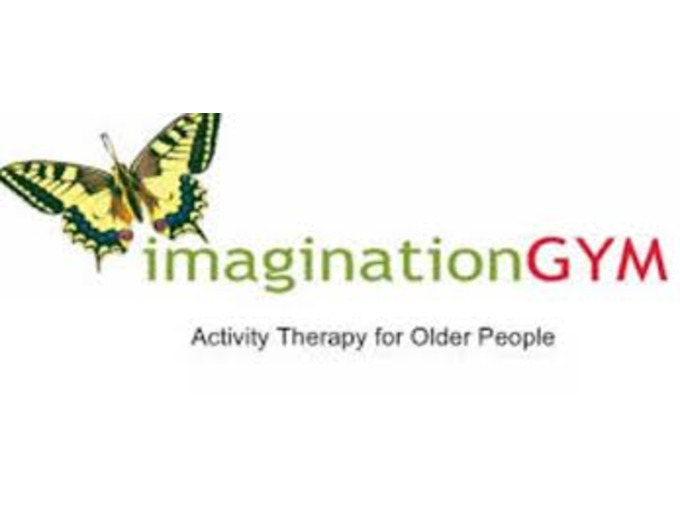 The programmeteaches delegates how to deliver effective activity workshops for people withcognitive impairment and dementia based on successful and proven ImaginationGYMmythology. Music Therapy and Nature awareness. 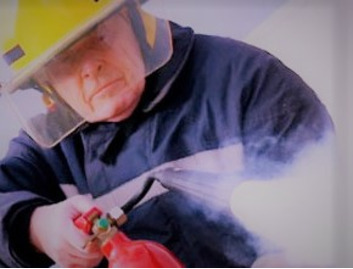 Pleasant and engaging activity which residents will look forward to ifdelivered on a regular basis. Encourages social interaction and engagement. Non invasive and self paced to the needs and tastes of the individual. Can reduce pacing and agitation. Has demonstrated that it can help to reduce medication for some individuals. Can help to towards behavioural management. A pleasant activity that staff enjoy delivering. Can improve communication between staff and residents. An interesting and relaxing workplace after activity delivery. 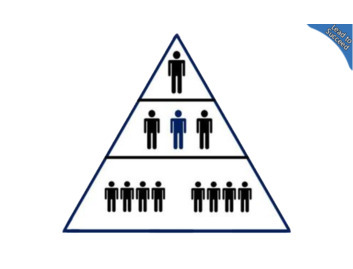 Many organisations have arranged 'staff days' to improve teamwork. Time management improvements for staff.